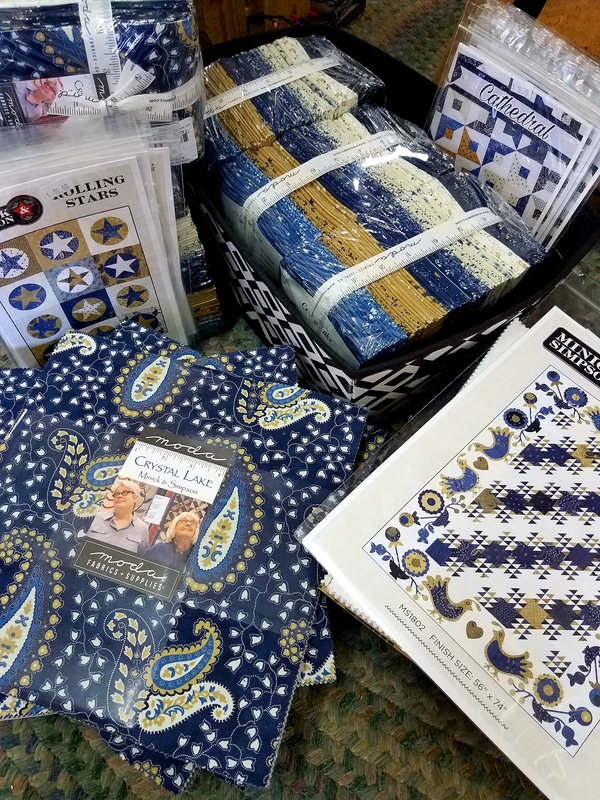 One thing that makes our store unique is that we have sewing groups every day of the week. 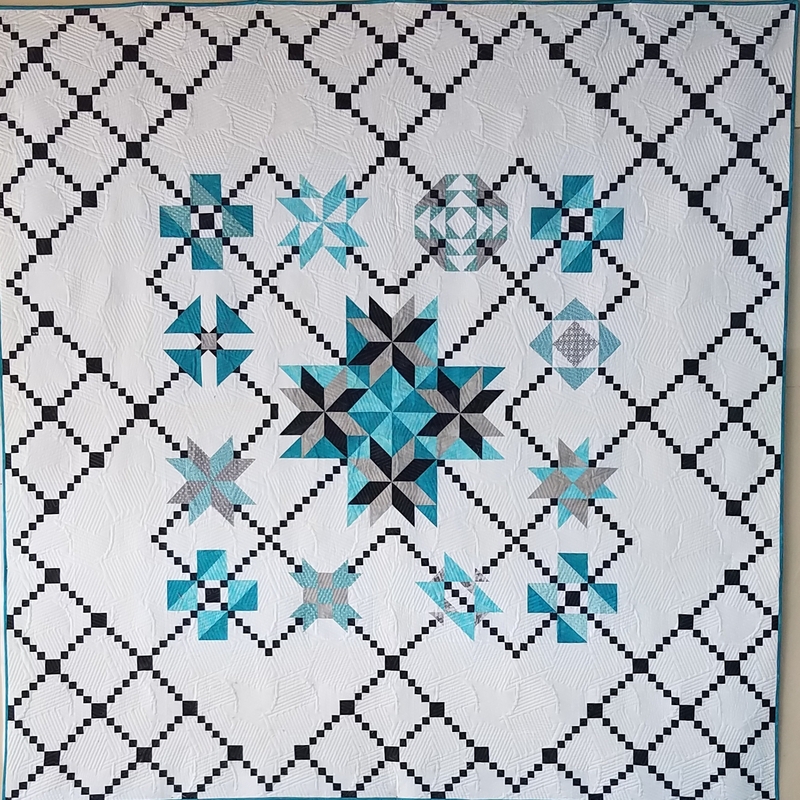 It’s so fun to get together, talk and work on our projects. 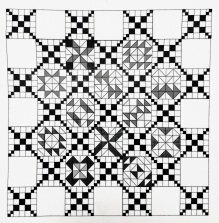 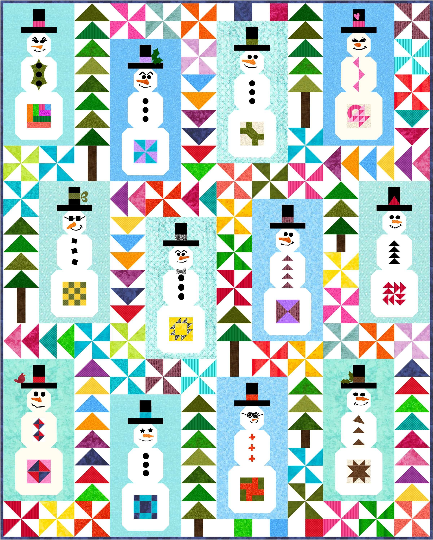 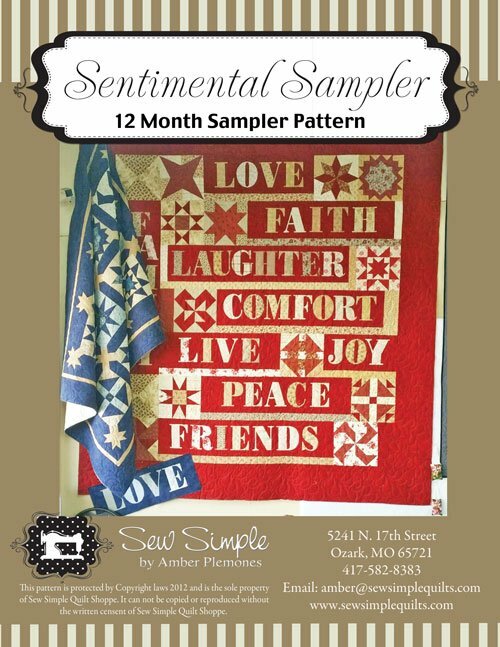 Sew Simple Quilt Shoppe is a warm and welcoming fabric store with an expert sewing staff. 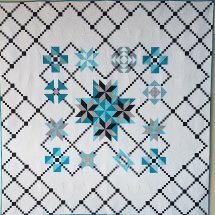 We are happy to answer sewing questions or lend a hand. 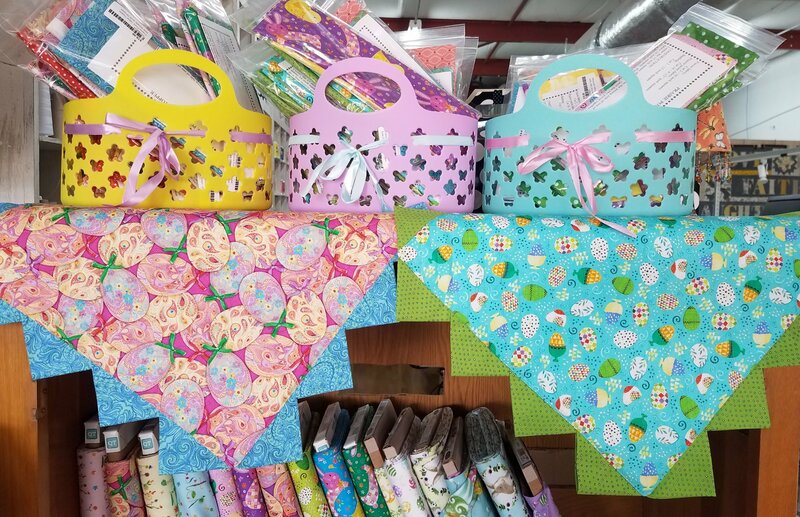 Throughout the store we display dozens of sample and demo quilting and sewing projects to inspire our customers and spotlight new fabric, patterns, books and tools. 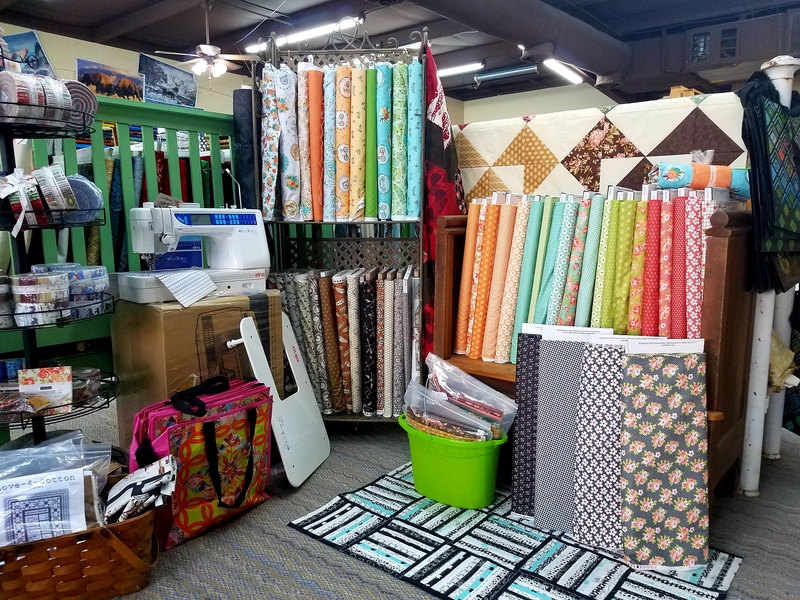 If you live near Ozark, MO or even if you’re passing through, stop in to our fabric store and say hello.